You are here: Home / Formulas / Formula Friday – Excel Tip, How To Activate The Excel Formula Bar Directly From Your Keyboard To Quickly Edit Formulas. Formula Friday – Excel Tip, How To Activate The Excel Formula Bar Directly From Your Keyboard To Quickly Edit Formulas. I want to share with you a favourite Excel tip of mine. I think you will like this tip if you avoid using your mouse for formula work as much as possible in Excel. The Excel formula bar, located just above the work area, shows either a cells value or a formula, whichever is typed into the selected cell in your Excel worksheet. Ordinarily, to edit a formula, you would click directly into the formula bar. I do find this kind of annoying, but no more do you need to use a mouse to click into the cell, then edit your formulas. All you need to do it hit F2! 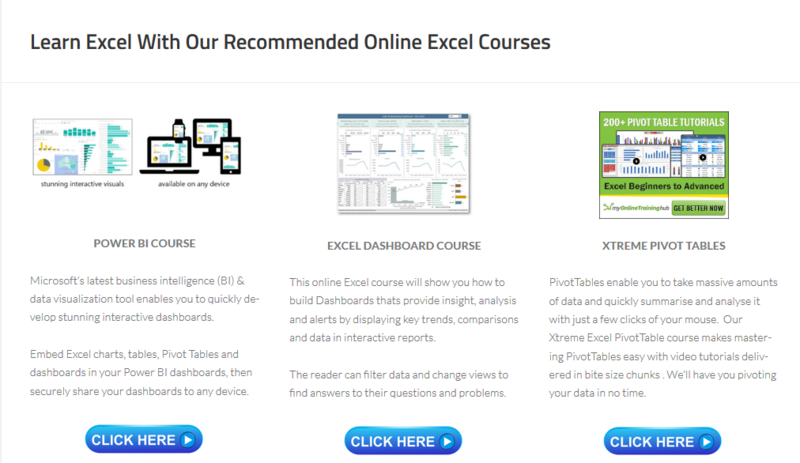 This will instruct Excel that you want to edit the contents of a cell. This will normally result in the expansion of the cell to allow you edit its contents directly. You can see the change of mode by hitting the F2 shortcut key we can toggle between the Edit and Enter mode. Now, if edit mode is not responding to the F2 shortcut then you may need to amend a simple setting. So could this be the most useful Excel shortcut key, what do you think?. Let me know in the comments below. This has to be one of my favourite Excel Tips of all time. 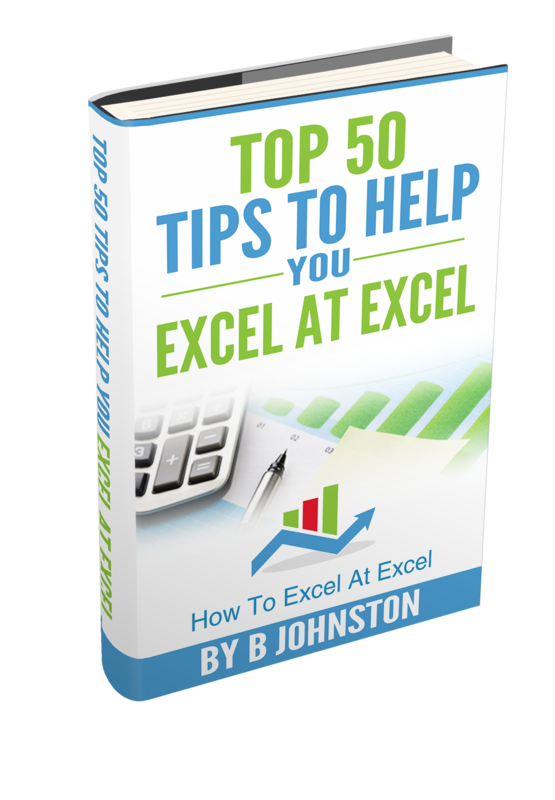 If you want more Excel and VBA tips then sign up to my Monthly Newsletter where I share 3 Tips on the first Wednesday of the month and receive my free Ebook, 30 Excel Tips.